In Dr Sid’s opinion when you visit Rome, then you gotta behave like the Romans. He is only tryna tell us that, they are not broke to ride on Limousine, but have decided to enjoy the craziness and buzziness of London Underground Trains…lol. 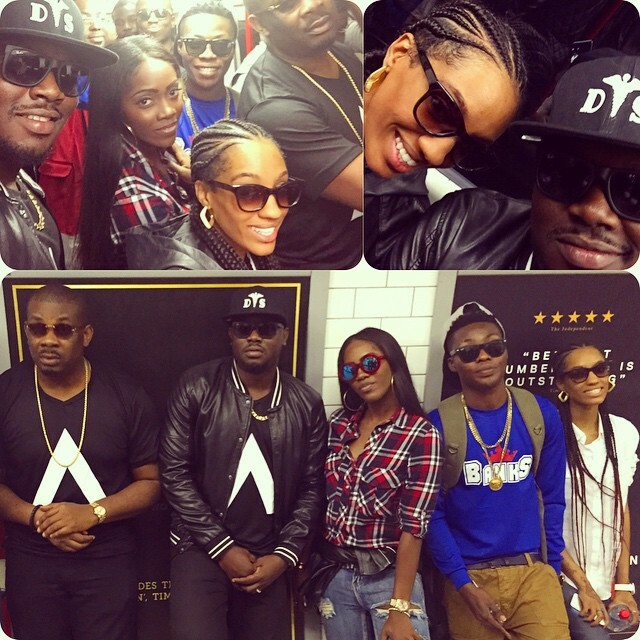 We don hear people, I bet no one recognised you people on that jampacked train…hehe. Rihanna was nearly not noticed when she jumped on the underground train, cos we Londoners ain’t got time to ‘look Uche face’…LMAO. This entry was posted in Entertainment, Fashion trends.